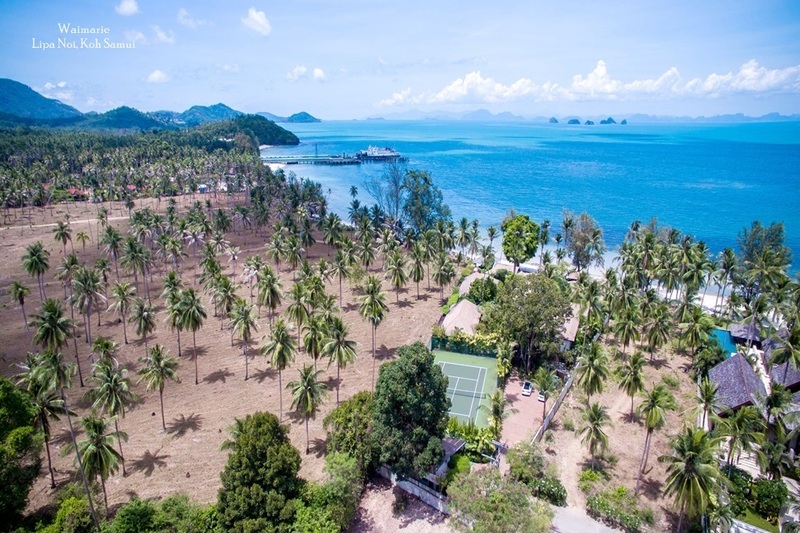 The market for private villa rentals in Thailand is growing every year as people from around the world look for a more personal alternative to hotel and resort accommodation by the beach. 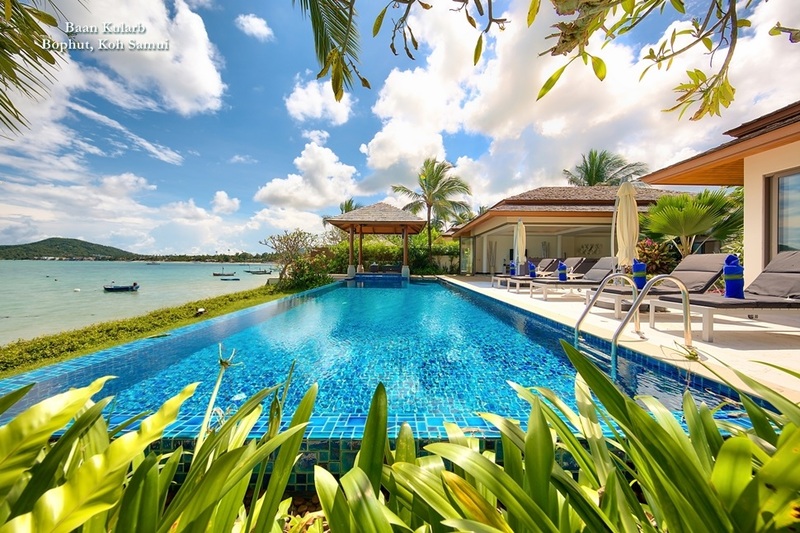 The number of properties now on offer for guest to rent in the most popular destinations is vast, but by far the largest number of villas are located on islands like Phuket and Koh Samui. International investors have built everything from modest beach houses to extravagant luxury homes with every modern comfort imaginable. This means holiday makers can choose exactly the right property to suit their needs, whether for a secluded romantic escape or a full scale beach party. 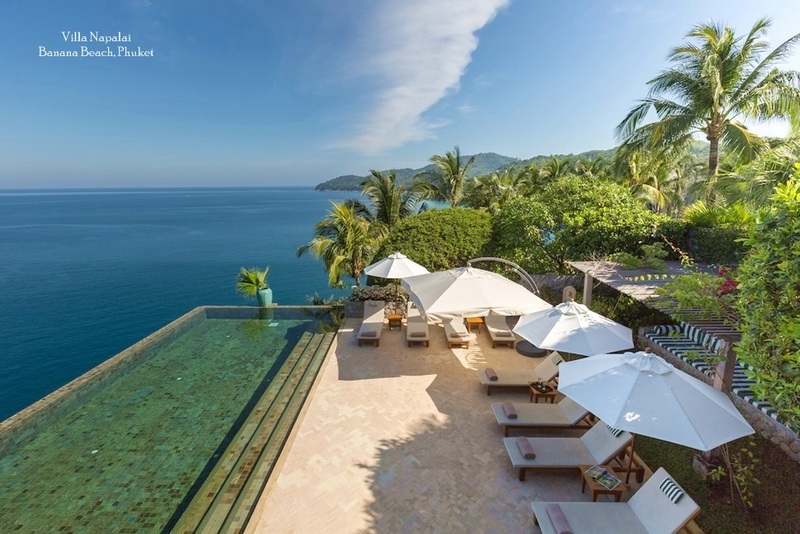 Professional agencies like Phuket and Samui Villas and homes now manage properties in a variety of locations, with their beachfront villas always in high demand. These agencies also provide an extensive suite of services to villa rental guests - from daily cleaning to 24 hour concierge, which means people renting villas now enjoy all the hospitality service they would in a quality hotel, but with the added advantage of a private, more personal escape. As most villas in Thailand are owned and designed by private individuals the styles and configurations vary considerably. 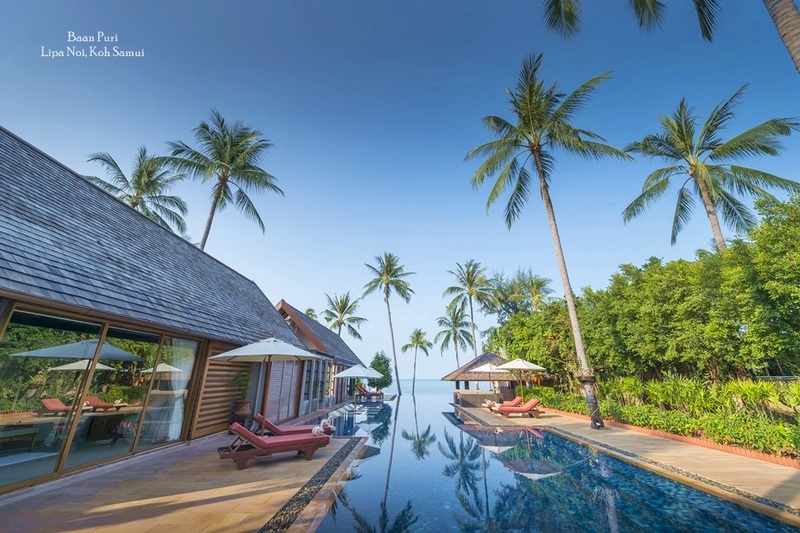 Traditional Thai houses provide and attractive, heritage holiday environment, with teak wood finishes and open plan designs featuring high ceilings to draw in cooling sea breezes. Attractive carved interiors and furnishings made from natural materials like bamboo combine to create an authentic yet comfortable living space that suits the tropical surroundings. In recent years, more modern villa designs have also become prevalent in Thailand with internationally renowned architects contracted to create stunning properties that blend the latest innovations with airy, open layouts that make the most of the Kingdom's kind climate. A large number of regional investors from commercial centres like Singapore and Hong Kong have built contemporary homes, either on hillsides overlooking the country's stunning bays or literally steps from the beach. Minimalist interior design concepts draw in the surroundings and encourage an atmosphere of barefoot luxury. Living spaces and bedrooms fold open onto private pools, which have become a standard feature in most villas, their infinity edges often pouring into the views. 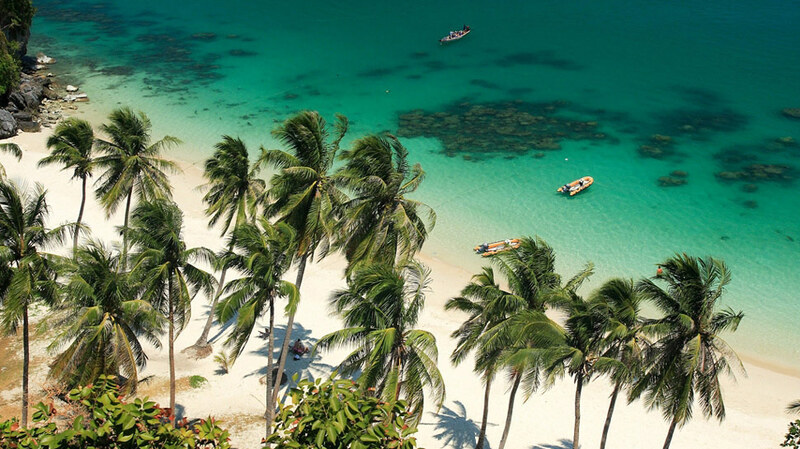 Guest in beachside enjoy the best of both worlds and can either laze away by the pool or wander dow to the beach for a dip in the warm waters of the Andaman or Thai Gulf. Spending down time at a relaxing private villa in Thailand is the perfect way to fully appreciate the joys of beachside living. Although still very affordable, especially for families or friends sharing the experience, the properties on offer to rental clients are far from basic. In-villa facilities include everything from well equipped western style kitchens to dedicated spa rooms and and state-of-the-art private fitness centres . Guests can avail themselves of all the services provided by the villa's team of staff, which often includes a full time manager who not only meets, greats and answers daily requests but can also assist with travel arrangements and organise trips and tours to nearby attractions. At he luxury end of the scale, a full-time to chef comes with the villa, allowing guests to indulge in delicious local and international fare, either outside on the pool or beachside terrace or joyed either alfresco or in the cool comfort of an air-conditioned dining room.